The Censorship.no! 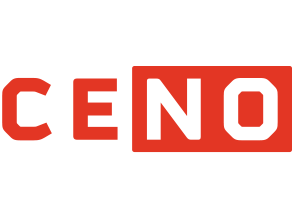 project (CENO) is a novel approach to circumventing Internet censorship and enabling unfettered access to the World Wide Web for netizens operating in some of the most restrictive Internet environments. 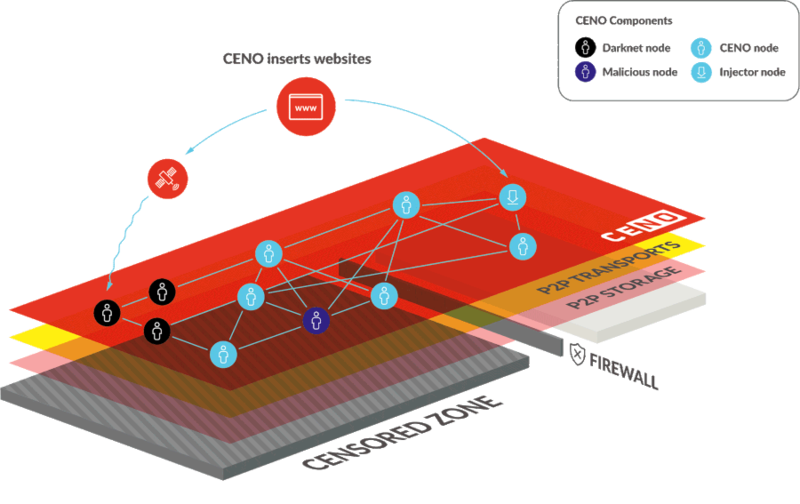 Users do not need to know a friendly proxy server in the uncensored zone in order to bypass local filtering – setting CENO apart from most other circumvention initiatives. CENO is built in expectation of aggressive Internet filtering and the establishment of national intranets to fence off nations from the Web.